On Sunday, authorities will begin courting investors for a $1 billion Eurobond to be held later this month. Bond pricing is set to be announced on Feb. 14. Tunisia is in dire need of cash. The tourism industry – a major revenue source – has been in decline ever since deadly attacks rocked the country in 2015, killing 50 tourists. The economic effects of this downturn have been destabilising. Last month, police used tear gas to repel hundreds of protesters who were demanding the government do more to create jobs. The international community has stepped in when needed, providing crucial support. 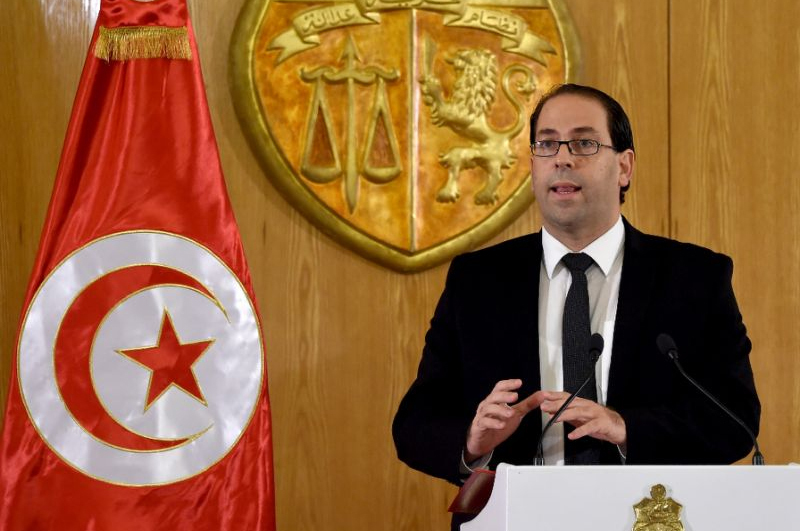 Last May, the IMF agreed to a $2.9 billion, four-year loan to shore up Tunisia’s public institutions, and in August the US invested $500 million in government bonds. As the only real democratic success story of the 2011 Arab Spring, it’s unsurprising that Tunisia’s international partners have demonstrated such a willingness to help. But the government – the eighth since 2011’s revolution – says it will need a further $2.85 billion in external funding to support rocketing spending and the faltering economy. The country is expected to go to the bond markets at least twice more this year.